Heinz has appointed Publicasity to handle consumer PR for its range of soups and beans in the UK. The news follows a competitive pitch process. Publicasity, Bell Pottinger, Edelman and Lexis were all invited to submit proposals. Incumbent Cow PR declined to repitch. The brief includes reminding family households about Heinz products’ health credentials including the five-a-day message. The agency will also focus on enhancing the brand’s reputation as a brand that cares about family values. 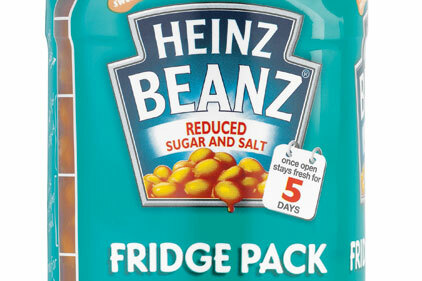 The products include Heinz Beanz and Heinz Cream of Tomato Soup. PRWeek reported Heinz was repitching its beans and soups account in April. The appointment does not affect other agencies on Heinz's current roster including Grayling, which looks after trade PR, and Cohn & Wolfe, which looks after consumer work on Heinz Sauces.